We are a real estate agency, specialising in the management of apartments for short-term rent. Our apartments are located either in the historic city centre or close to places of interest. Whether your visit is for business or leisure, you can easily check online for availability and book the perfect apartment for you. covers real estates of all kinds. You can select between luxury mansions, Chalets, terraced houses or dwellings. In addition, we offer trade objects and existences. You are looking for properties and Fincas, you will find these in our web page. 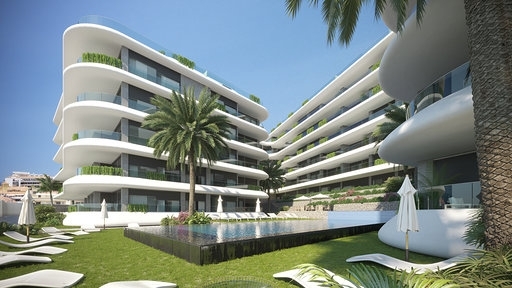 Elegant and modern new contruction project in Puerto de la Cruz. 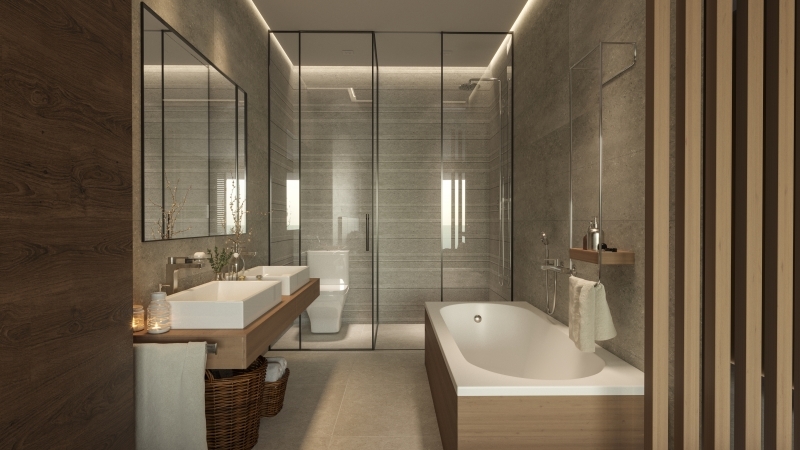 Exciting new construction proyect in the Botanico area with 2 and 3 bedrooms in addition to stunning penthouses. Modern design and unique in Puerto de la Cruz. 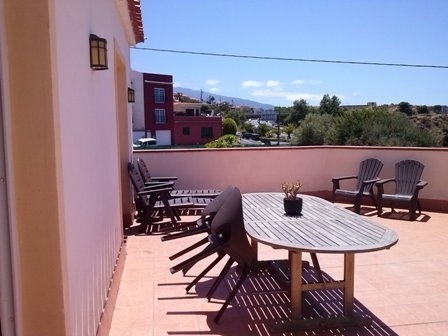 Each flat has a large terrace with fantastic views (ocean/mountains), 2 or 3 bedrooms, furnished high quality fitted kitchen equipped with all necessary electrical appliances, walkin closet, bathroom and a spacious lounge with direct access to the terrace. Included in the price is a private closed garage. The building offers a large pool surrounded by lush gardens, a reception and a gym. Impressive villa by the Atlantic with pool, sauna & tennis courts. Magnificent Villa on the coast with absolutely breathtaking ocean views and ideal location. Large finca with 2 country homes and lots of charm in Icod de Los Vinos. Large Finca with teide views and to the island of La Palma, next to the city center of Icod de Los Vinos with two country homes (95m2) and (65m2), horse box, appliance room, large garage for 2 cars and watertank. Fantastic Bungalow eith terrace, garden and heated Pool in the heart of La Paz. As a direct neighbour the Botanical garden, absolutely quiet with all types of shooping facilities as well as gstronomic offers right in front of your door step. 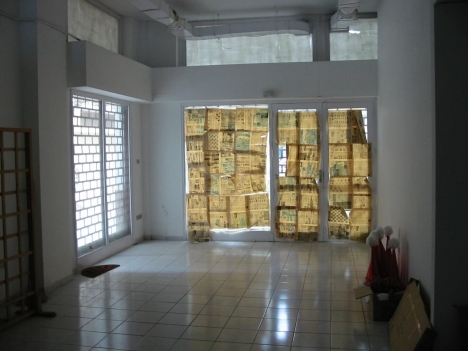 Freshly renovated, completely furnished and wonderfully quiet. The heated pool is included. Luxurious living by the Atlantic. This fantastic LOFT is located on the coast next to the Atlantic by the beach of Punta Brava, on the second and last floor . Completely new. with modern design, partially furnished (kitchen and bathroom equipped), parquet floors and a fantastic 46m2 terrace with marvelous views to the ocean and coastline. Garage space included. 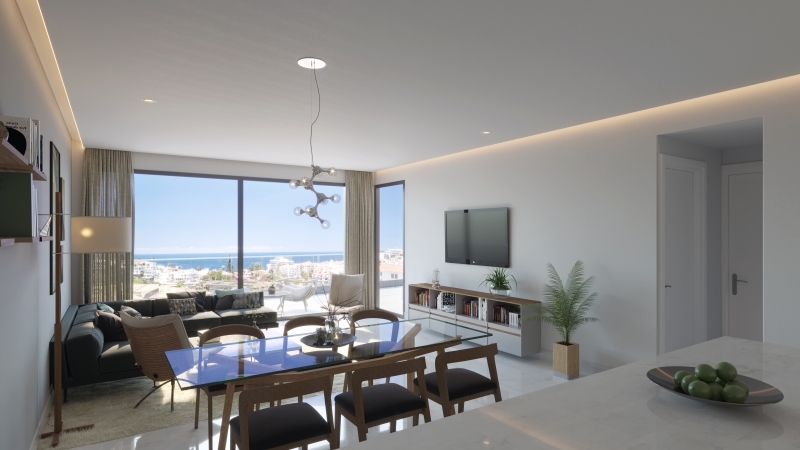 Stunning penthouse with ocean nad teide views in La Paz. 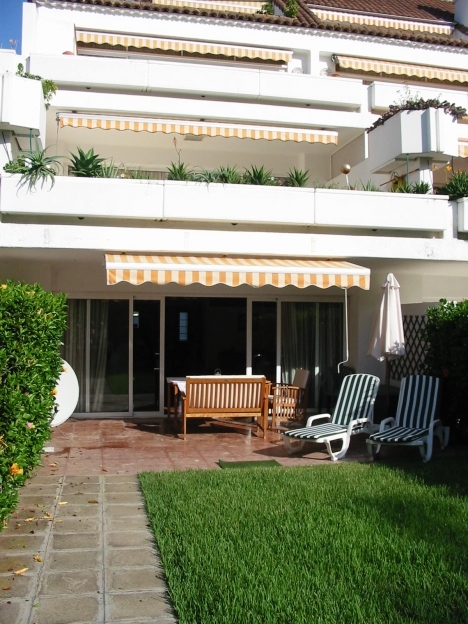 2 bedroom flat with large terrace, pool and garage in the heart of La Paz. 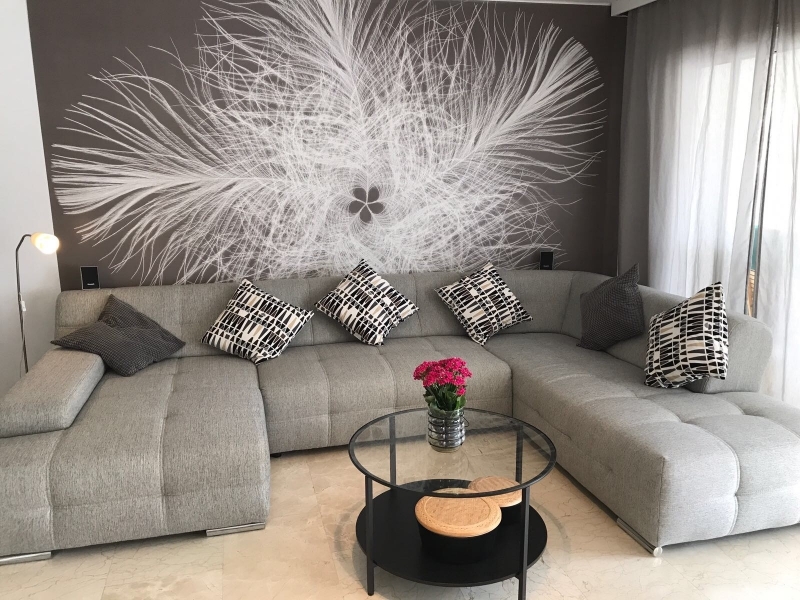 Magnificent 2 bedroom flat with large terrace, pool & garage in La Paz. 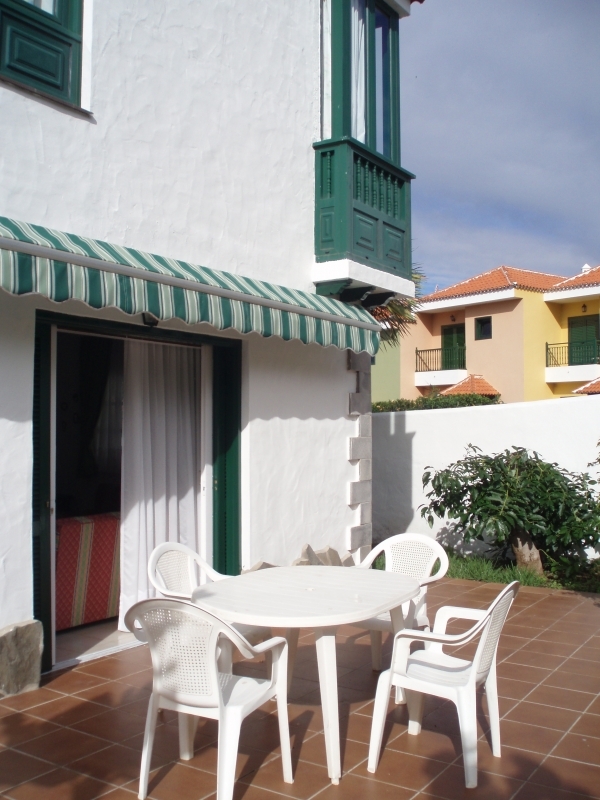 Family home furnished with terrace & garden in Puerto de la Cruz . Sunny ground floor flat with 2 terraces & pool in a top condominium in La Paz. Comfortable rustic home in Santa Ursula. Priviledged living in la Paz. 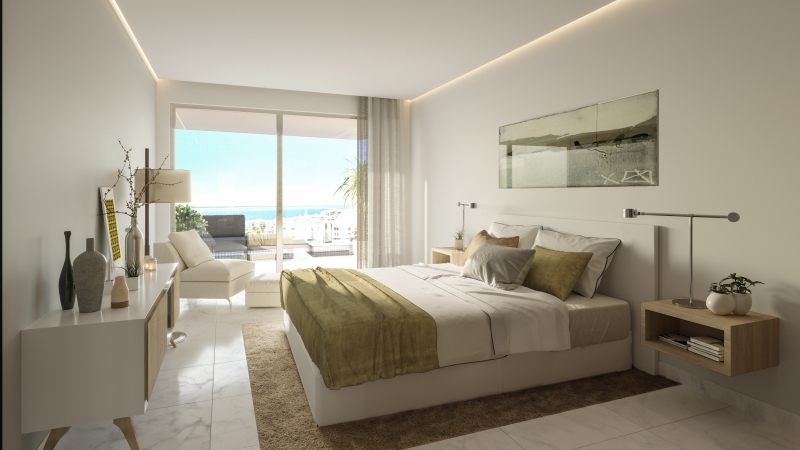 Corner penthouse with large terrace in Santa Ursula. Groundfloor with terrasse and garden. Luxurious penthouse by the Atlantic. Commercial site in downtown Puerto. Designer home with pool and garde in sunny residencial area.